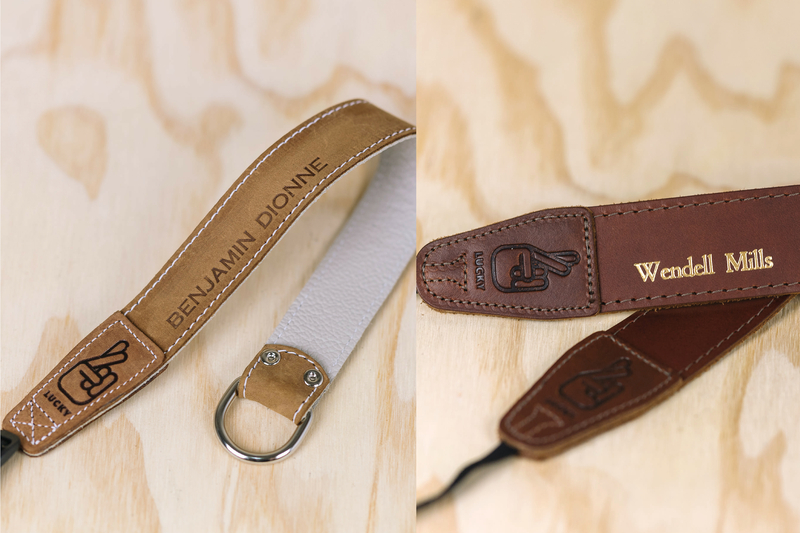 Our first ever cotton camera strap range is here! We worked hard to find the softest most natural feeling cotton webbing, and it is even made in Melbourne, Australia! 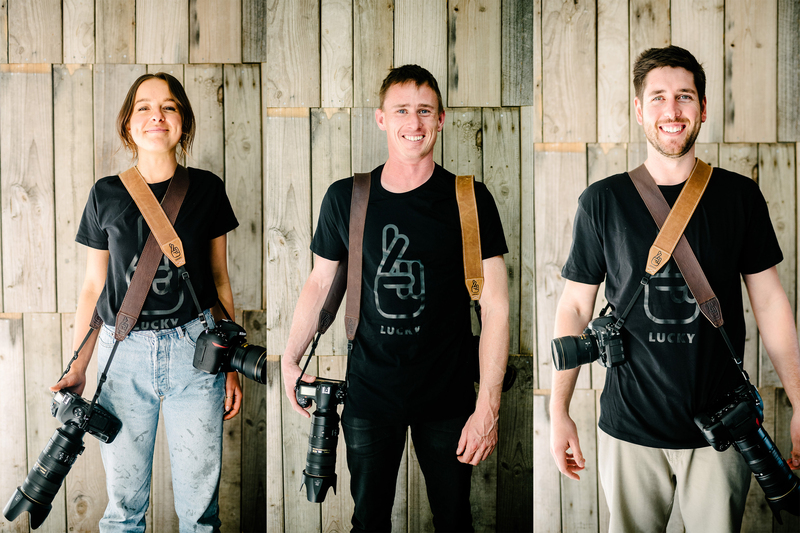 We use the same tested process to attach our genuine brown leather end pieces, making these straps strong enough to carry even the heaviest DSLR and lens combos! These leather end pieces are embossed with our logo and are carefully glued and stitched to connect the 10mm webbing that is used to secure the strap to your camera. You can also choose between matching brown stitching or white accent stitching. This new range of cotton straps also has options for black leather ends for a super stealthy look, or vegan leather ends! Our first strap size, the 'Standard 53' is wider, longer and more comfortable so that you can carry your camera on any adventure all day long without getting a sore neck. As always these straps are handmade in our Australian factory!